Support — Redirected Wood Co.
We have a wonderful community supporting us in this journey and often get asked how they can donate and help. Here are some ways to support us financially and prayfully in our adoption process! No one can do everything… but everyone can do something. I’m not sure where that quote originated, but it’s a great reminder that big things can be accomplished when people dream big, think creatively, act self-sacrificially, and give generously of their resources. The practical application of this calling may look very different from one person to another. The Bible talks about different people having different gifts (Romans 12:6-8). Those gifts are to be used in the context of community and when individual gifts are used together for the good of the whole body, amazing things can be accomplished. Brittany and I feel that we have been equipped and called to care for children from difficult backgrounds by inviting them into our home and into our family. We feel that God has prepared us with the emotional resources and therapeutic skills that will be helpful in caring for traumatized children whose needs may be great. This is how we will practically live out the above calling. But not everyone is equipped or called to carry out the exhortation of James 1:27 in this manner. 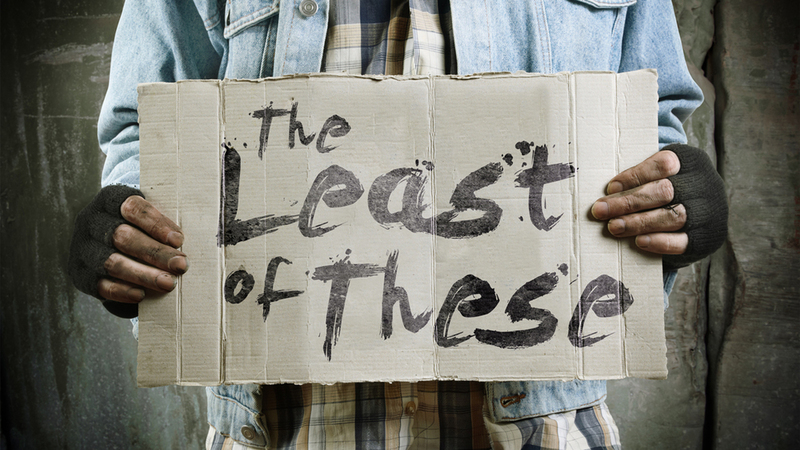 God has equipped all of us in different ways with different resources to care for the least of these. There are needs that we have along this journey that are in areas in which you may be equipped. Maybe you’re a prayer warrior, on this page you’ll see our requests and needs of prayer. Maybe you’ve got time, and would like to know how your time could be used. Send us a message on the contact page, we’d love to find ways for you to live out this calling as well! Perhaps you’ve got financial resources. You’ll find many ways to contribute below. Maybe you’re connected with lots of people. Please share our website! Maybe you have other gifts, skills, or abilities. If you see a way to put those to use let us know! Thanks for stopping by and thanks for supporting us in any way you can! Perseverance throughout the internatioanl paperwork process. We're almost there! Get your caffeine fix by ordering from our just love coffee store. 25% percent of all sales will go towards our adoption! Please share with your coffee loving friends! Check out the t-shirt campaign organized by our family! Our Auction was a huge success! Thanks so much to everyone who came, bid on items and donated. We raised over $4,000 which helped us to be within $5 of what we owed to continue through the process. Check out our blog for pictures and a summary. Thanks to all who came or placed orders online! We had a great turnout! There will be more opportunities to help in other ways as we continue to move forward in this process.